Fort Stevens State Park sits at the mouth of the Columbia River. 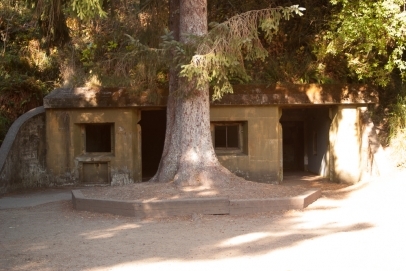 It was once home to a military installation called—you guessed it—Fort Stevens. 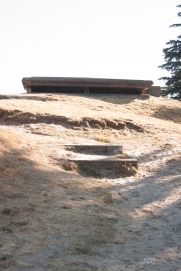 Built at the end of the Civil War, Fort Stevens also played a role in the Pig War and the Alaska Boundary Dispute, and was attacked by a Japanese submarine during World War II. 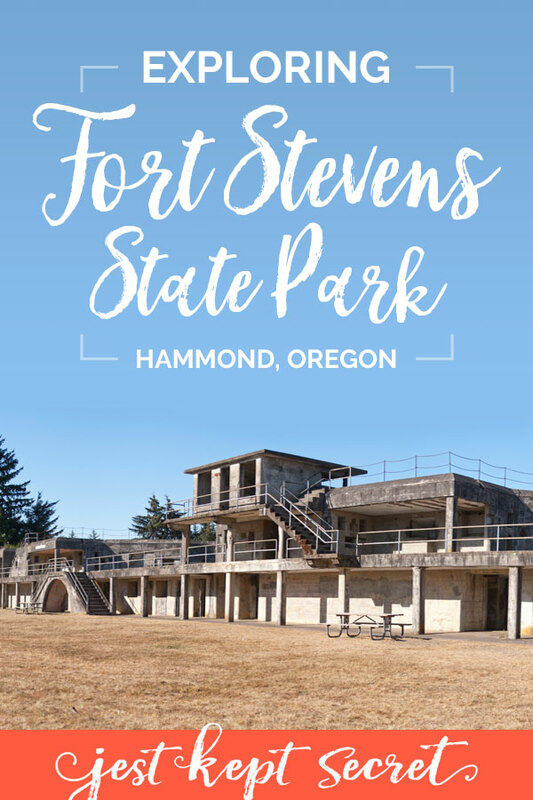 Decommissioned in 1947, Fort Stevens is now an Oregon State Park—and a great addition to your Oregon Coast travel plans. 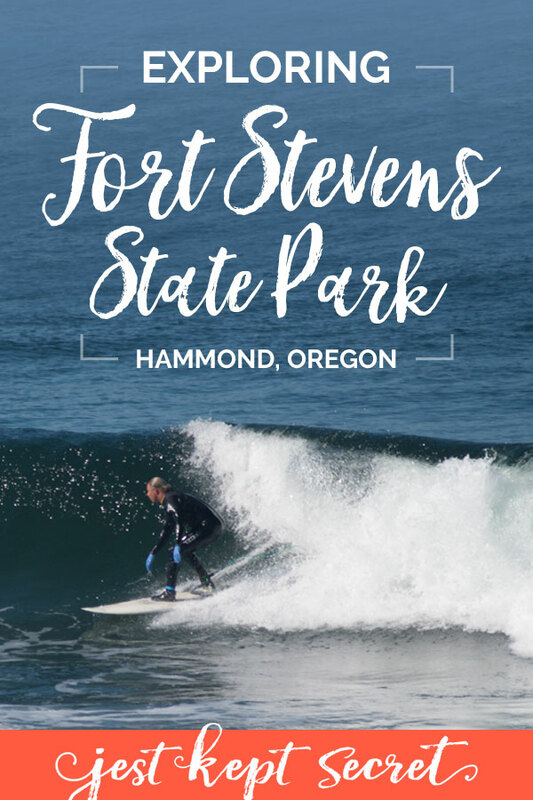 With history, wildlife, surfing, hiking, and miles of beach front, there’s no shortage of fun to be had at this beautiful park. While Fort Stevens does offer some lovely hiking trails, we had just spent the day exploring nearby Astoria, so we opted for an evening stroll on paved trails from our campsite down to the beach. 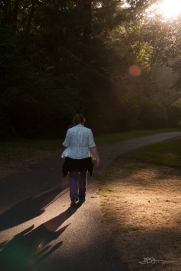 We only saw a few other walkers, and it was nice to be surrounded by the peaceful quiet of the woods. 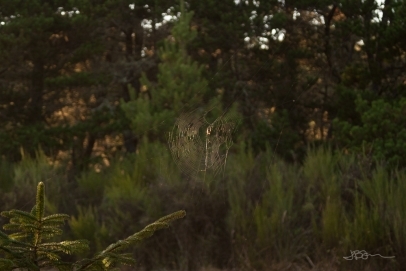 I really enjoyed the moss-covered trees, something we don’t get at home in dry Idaho. 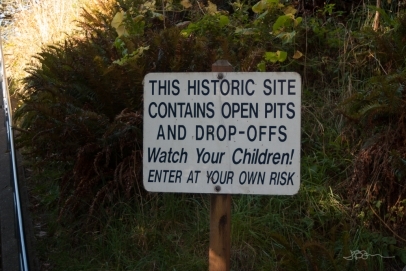 Next time I come back to Fort Stevens, I’d love to try out some of the other hiking trails. My love of ruins extends to the idea of shipwrecks, and I have always wanted to see one. 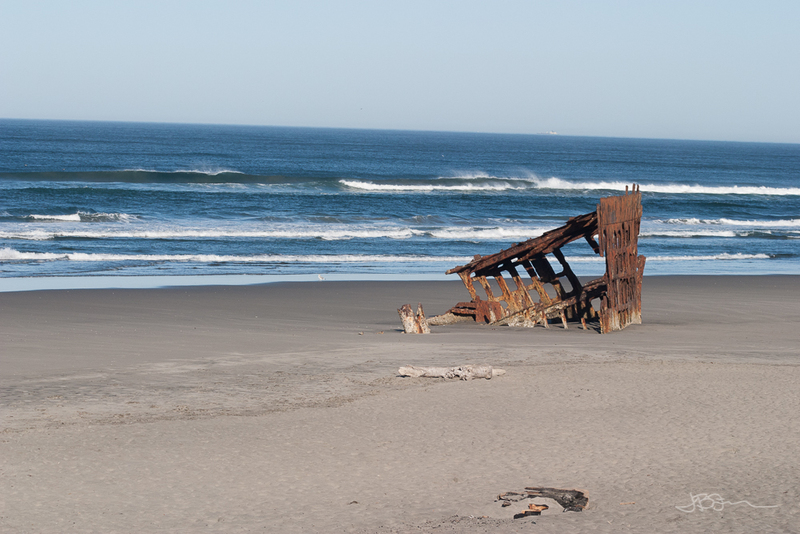 Fort Stevens made that dream come true with the wreck of the Peter Iredale, a British vessel that ran aground in 1906. No one died in the wreck, and the bones of the old ship have become one of Fort Steven’s main attractions. 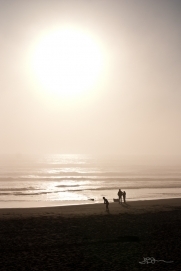 When we visited that evening, a thick blanket of fog hung over the beach, which made the beach and the sunset and the shipwreck all feel a bit surreal. 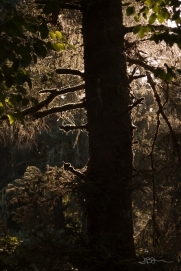 We visited again in the morning when the fog had cleared, and the contrast was striking. 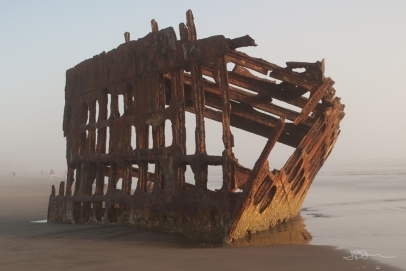 Pretty much, the Peter Iredale is a real treat no matter what the weather is like when you visit. 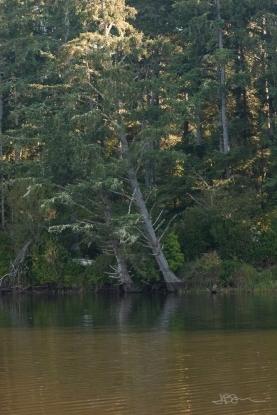 Fort Stevens is also home to a couple of lakes. After a good night’s rest, we took a quick jaunt over to see Coffenbury Lake, a long, finger-like lake that runs parallel to the coast. 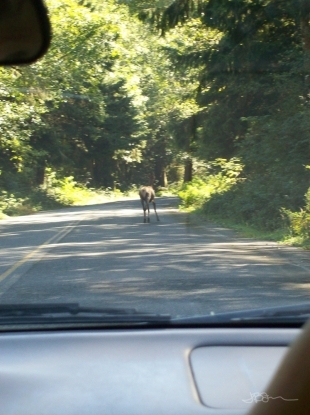 It’s a lovely place for looking for wildlife, and we lucked out when a cow elk ran into the road in front of our car. She just trotted along ahead of us like she wasn’t in any hurry at all. The South Jetty is a great place for all sorts of wildlife viewing. 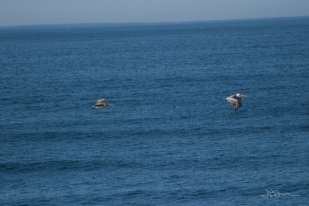 There were a ton of birds, ground squirrels, more dragonflies than I’ve ever seen in one place at a time, and a whole flock of the elusive Homo surfericus out on the waves. We enjoyed watching the breakers crash on the Jetty, and you can see all the way across the Columbia to Cape Disappointment, another state park on the Washington side of the river. Fort Stevens had more treasures for my ruin-loving heart to explore at Battery Russell, one of the fort’s four artillery compounds. The decommissioned battery was a labyrinth of empty rooms, towers, tunnels, circular stair cases, and gigantic pits, and we explored for hours before heading off to learn about Lewis and Clark at Fort Clatsop. But that’s a post for another time, so stay tuned! 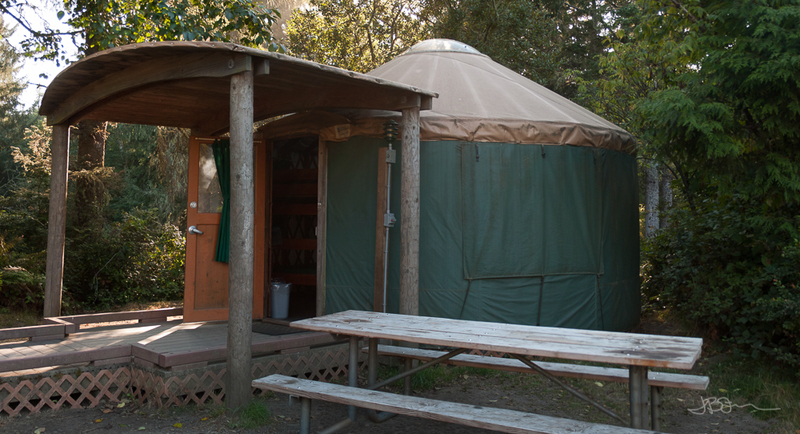 The accommodations for our overnight stay at Fort Stevens was one of the yurts they have available to rent. 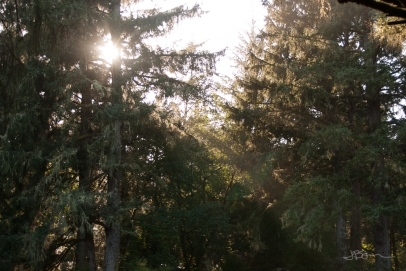 This was the first time any of us had stayed in a yurt, and we really enjoyed it. It was roomy, comfortable, and let in a surprising amount of natural light. The yurts also had electricity, which was perfect for charging my camera batteries while we slept. 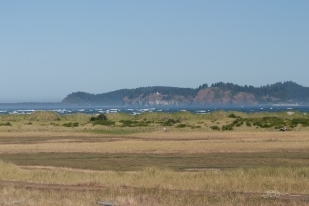 Fort Stevens has a wide array of camping options for visitors, including yurts, cabins, primitive and developed campsites, RV hookups, and hiker/biker sites. All of these can be reserved online up to 9 months in advance. Prices range from $8 to $103 hours per night. 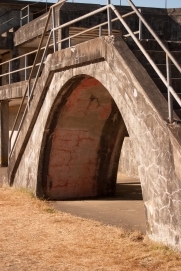 If you’ve been to Fort Stevens, I’d love to hear about your experience. Share your story in the comments below or on my Facebook page, or tag your photos with #jestkeptsecret. 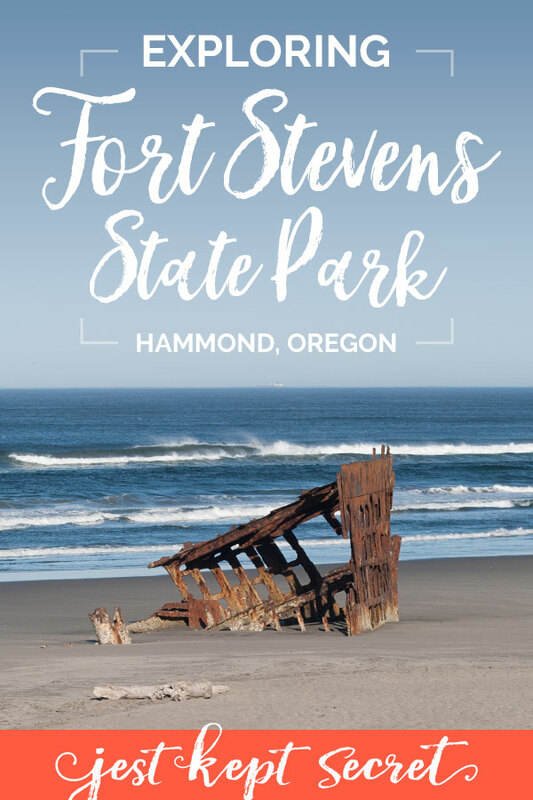 If you haven’t been to Fort Stevens, be sure to save this to your travel board on Pinterest. Thanks! Flashback Field Trips are a series of posts about adventures I had before I started Jest Kept Secret. While these adventures may be a few years old, they still deserve a chance to be highlighted. 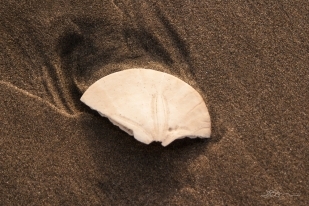 You can read more posts about both domestic and international travel here.